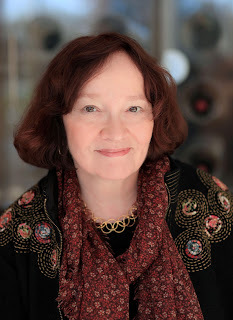 I do enjoy her books....keeping my fingers crossed. I too enjoy her books - thanks! 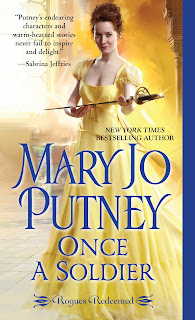 I love Mary Jo Putney's books. Can't wait to read books.Thanks for the giveaway. Thank you so much for featuring ONCE A SOLDIER! 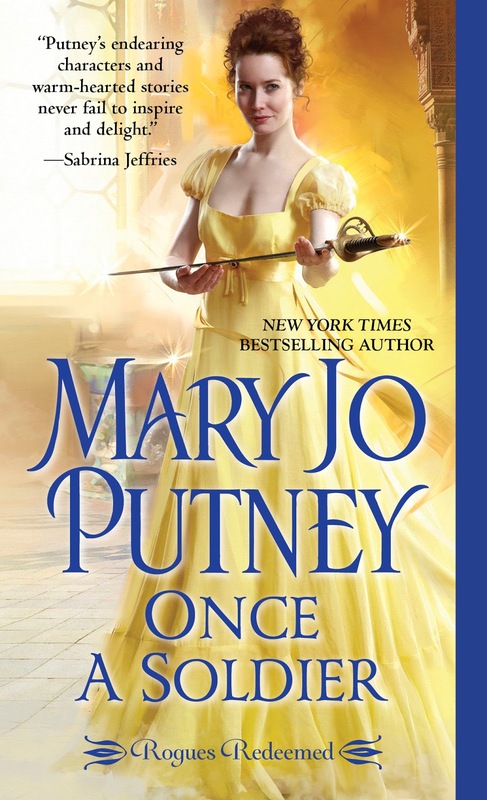 I have enjoyed Mary Jo Putney's books for many years. When I worked at the library, I always made sure we got the new books and kept copies of the older ones. I like the premise of this book and am certain I will enjoy it. Her books are great. I've read this and it really is great.